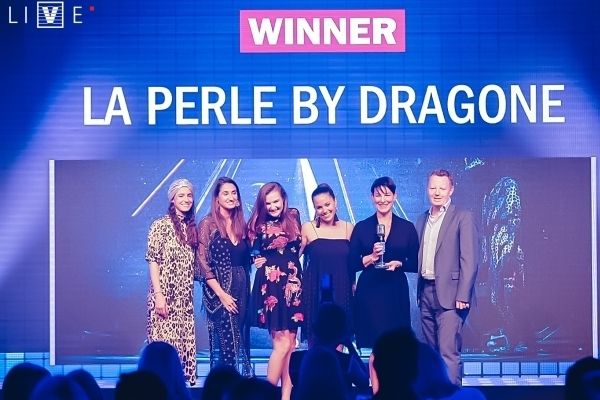 La Perle by Dragone is crowned Best Theatre Performance by the prestigious Time Out Dubai Music & Nightlife Awards, celebrating the best of Dubai’s entertainment industry. 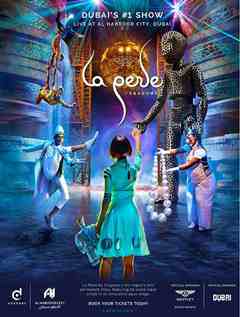 La Perle by Dragone proved victorious after being shortlisted in a category of 10 top shows. 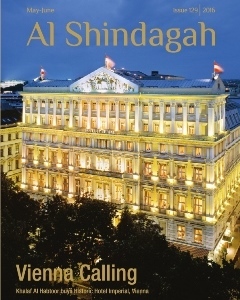 A major feat in its first year of existence, and reinforcing its standing as a world-class performance. The awards were voted by Time Out Dubai’s anonymous review panel, who have spent the past year visiting hundreds of locations to scout what the city has to offer, both for residents and tourists.